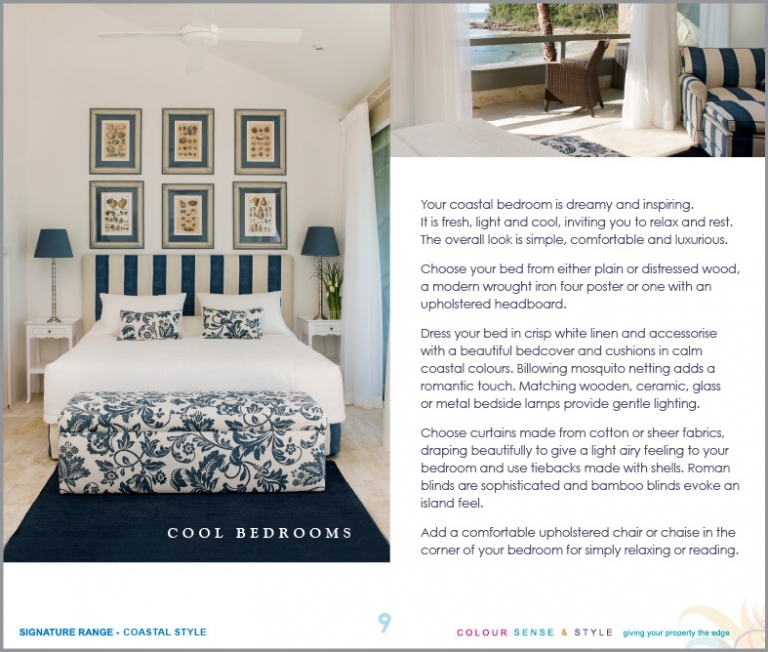 The essence of Coastal Style’s signature colours, textures, furnishings and homewares are beautifully displayed in this book and will influence an easy transition to your living space. You will learn how to choose the key ingredients to create your own ocean inspired oasis. 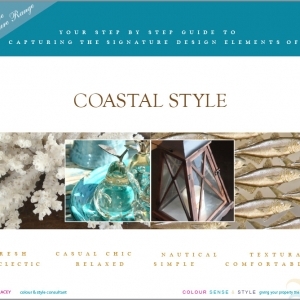 Coastal Style embodies the coastal lifestyle which is simple, relaxed and informal. 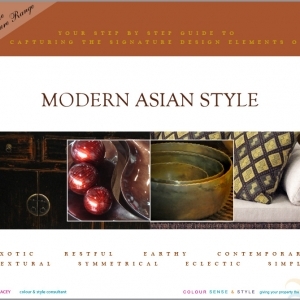 Sophisticated man-made and natural elements blend effortlessly resulting in casual chic. 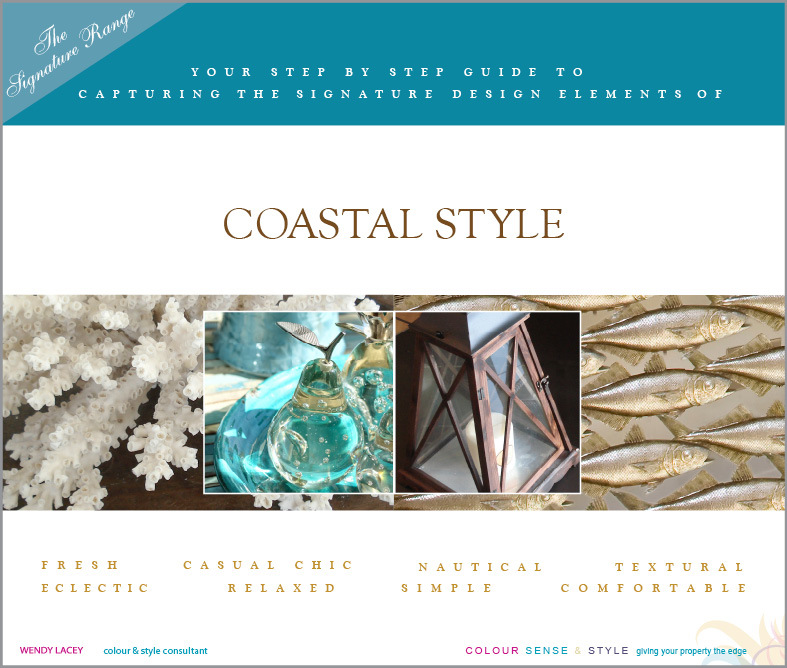 Includes: Introduction, Colours from Sand, Sea and Sky, Eclectic Texture, Coastal Furniture, Seaside Essentials, Nautical Accents, Treasures from the Ocean, Casual Living Areas, Cool Bedrooms, Breezy Outdoor Living and Resource Guide. 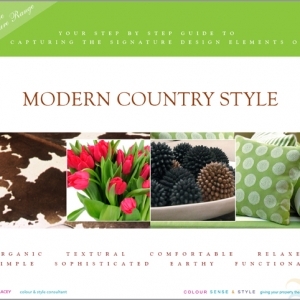 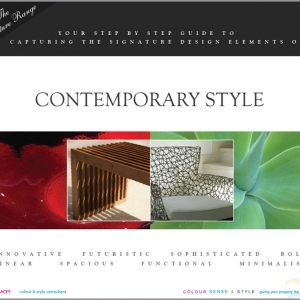 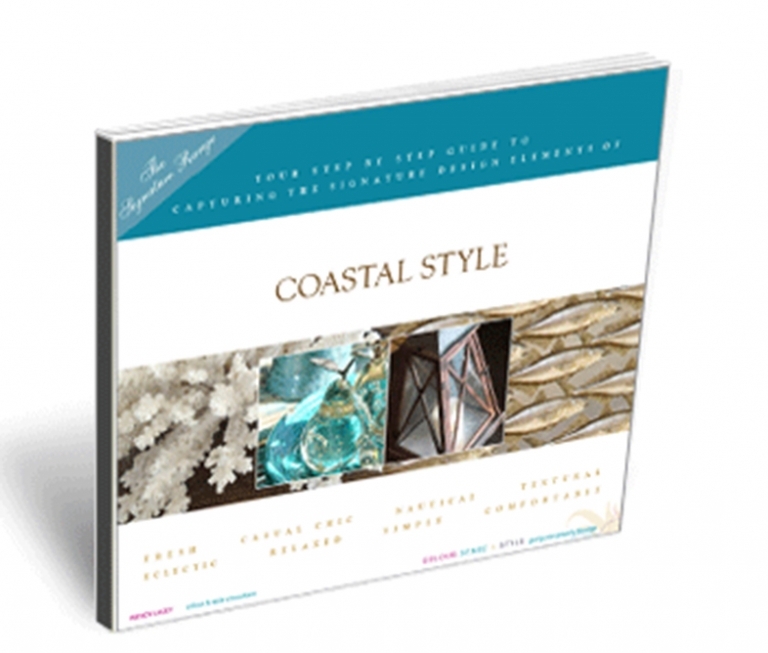 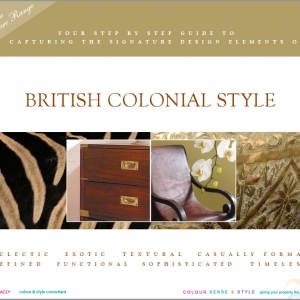 Overall 14 pages of the colour, sense and style of Coastal Style.